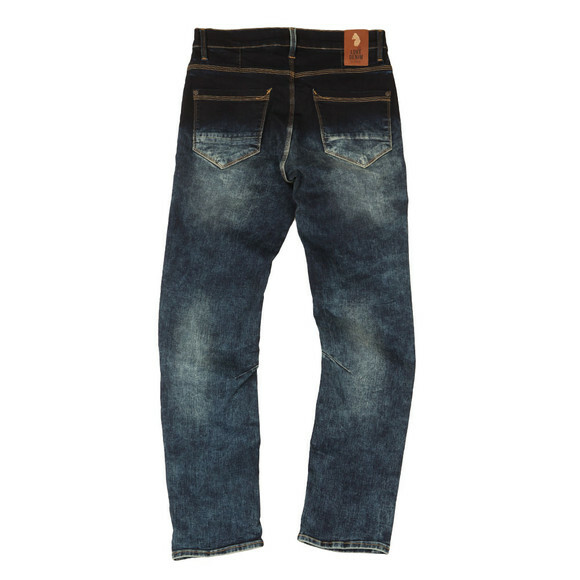 Luke Freddy Slim Straight Jean, in Pure Ingion Vintage. 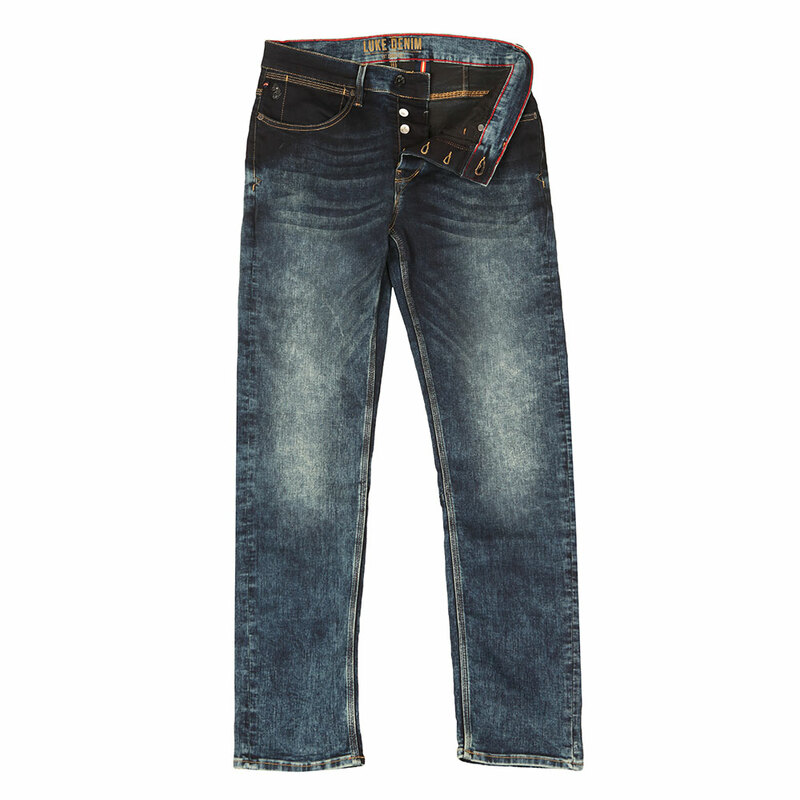 Crafted from a mix blend of cotton and elastane. Includes a five pocket design, button fastening fly and the Luke leather badge stitched to the back of the waistline.